Besides dress selection and makeup, it is also important to pay special attention to your accessories in order to get a stylish look. The right selection of accessories here in Kilimall adds extra charm to your beauty. 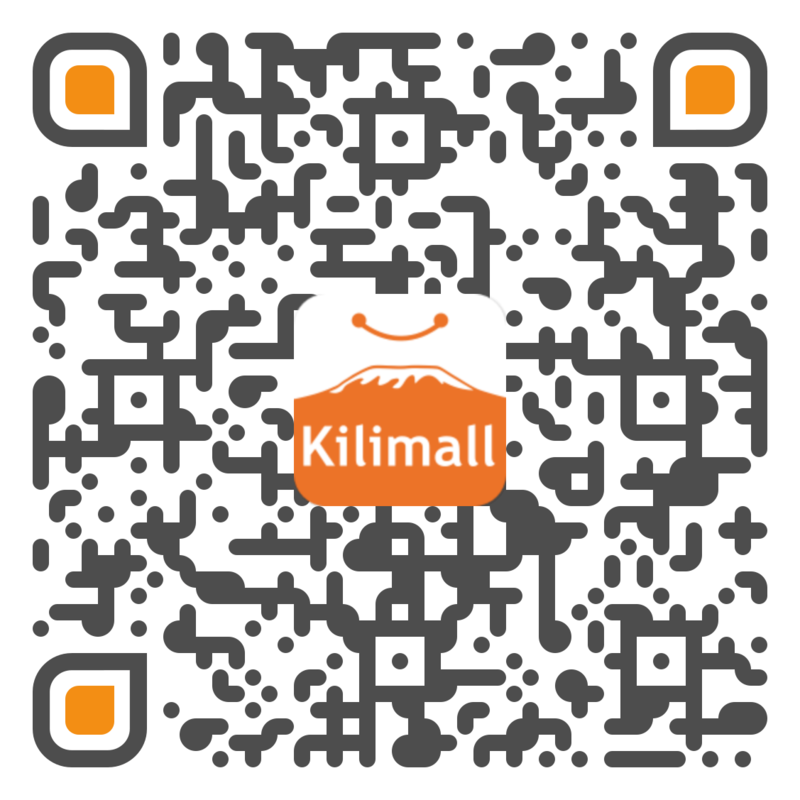 Kilimall has all your makeup, hair brushes, and other beauty accessories at affordable prices. Accessories make your clothes look better on you. Selections of right accessories along with dress do enhance your beauty. You can also make an old dress dazzling with proper accessories to create a completely new look. There are different types of woman accessories available like hair accessories, bags, jewelry, etc. It a fun to accessorize your outfits with great jewelry, sunglasses, bracelets scarves, etc. It makes you feel good and fashionable and can draw others attention towards you. Like other beauty tools in the market, scissors, shears, and other gadgets are an accessory primarily used to enhance hair beauty and styles. They beautify the seemingly simple and add grandeur to the all-ready pleasant. They contribute charm and sweetness to the face. They create artistic shearing techniques simply because of their precise and intricate design. These tools possess specificity, and it functions effectively. They cooperate freely to any skillful and not so skillful hands that operate it. Any hair design you want is now available and easy to have here in Kilimall. Hairstyles you thought are impossible are now within reach. It is believed that astounding hair designs could be achieved through professional hair tools, like scissors. Everybody can have their own hair tools as these unique products are made available in local shops. They are useful in all kinds of hair and are available and friendly to all genders. Great tools provide answers to all your hair needs. Some of the most popular hair tools that you and friends should work with to attain unimaginable locks will include everything from blow dryers and brushes to flat irons and hair dryers. You should own one of each of the products or tools here in Kilimall to get that unbelievable hair that you are longing for, they are called accessories tools for a reason. When you have the right accessories tools to work with along with a basic knowledge of how to style your hair, you too can come out with some of the looks that are often seen on the runway, in big screen or on the magazines. Next, it is time to heat things up! A blow dryer is one of the advanced hair tools you will work with as you style your hair. Note that a blow dryer has so many uses, you may find that you can never go without one. You can use one to dry wet hair, coupled up with a brush for a blown out style or even to use at the end of a styling session to lock in your hairdo. All these accessories are available here at Kilimall. All in all, there are a number of amazing accessories hair tools above for you to select. Get the best styling and the results that you are looking to achieve.